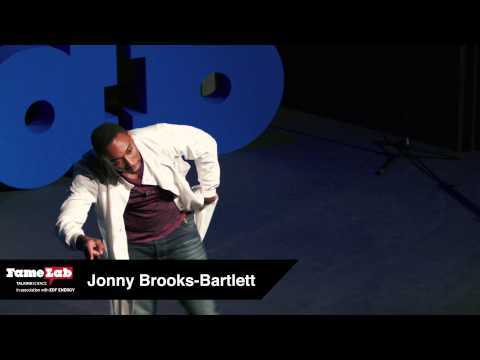 This is the talk that I gave at the 2014 Famelab UK national final in April of that year. The talk was restricted to 3 minutes. In the talk I describe the mathematical model used to describe the usage of Facebook, which predicts that Facebook would lose up to 80% of its users by 2017. This talk was given to a non specialist audience. The link is a video for a few sound bites that were recorded around the event so it's not a video of the talk. The talk I gave was restricted to 5 minutes and was a comic take on how an economic crash could cause the end of the world. 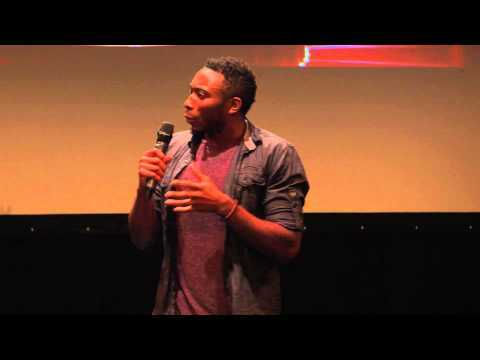 - Frost Scholars programme University of Oxford October 2014 and September 2015. - Cafe Scientific October 2015. - University of Oxford Biochemistry department DPhil symposium (I won most innovative talk at the symposium). Further to this, I have carried out/contributed to several science communication training sessions at the University of Oxford for postgraduate students.